Dr. Husni Charara is the founder and CEO of Associates in Medicine and Surgery. Dr. Charara’s distinct career spans for more than 20 years in healthcare. After finishing his degree in Chemical Engineering with Honors, he dedicated himself to healthcare. He studied Podiatric Medicine at the Ohio College of Podiatric Medicine and he received his Doctor of Podiatric Medicine from Barry University School of Podiatric Medicine in Miami. The recipient of the Biomechanical and Orthopedics Award, Dr. Charara went on to complete his residency at St. Francis Hospital in Miami Beach, where he received extensive training in forefoot and rearfoot surgery with emphasis on sports injury. Pursuing further medical training, he studied trauma and fracture fixation at the Podiatry Institute in Tucker, Georgia. Dr. Charara has been a member of Clinical Faculty at the Barry University College of Podiatric Medicine since 1992. In 2001 Dr. Charara established Southwest Florida Ankle and Foot Care Specialists, a group of podiatrists dedicated to providing the highest level of comprehensive care to Southwest Florida. 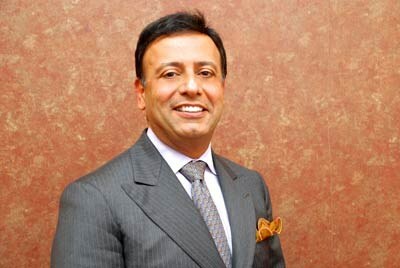 As one of the most respected healthcare leaders in this community, Dr. Charara has been involved in building and managing numerous healthcare projects including: Gladiolus Surgery Center, a multispecialty outpatient surgical center, SONU Medical and Aesthetic Day Spa, and Deep Cover Nail Systems, a patent pending colored anti-fungal nail polish. In 2009, Dr. Charara founded Associates in Medicine and Surgery LLC, a multi-specialty group, consisting of: Pain Management, and Spine specialists, Podiatrists, Internal Medicine providers, dedicated to provide the highest level of care to population of Southwest Florida. As of the start of 2018 Associates in Medicine and Surgery LLC has grown to 18 locations across SWFL, and houses 20 physicians and 3 mid level (ARNP, and PA) practitioners. 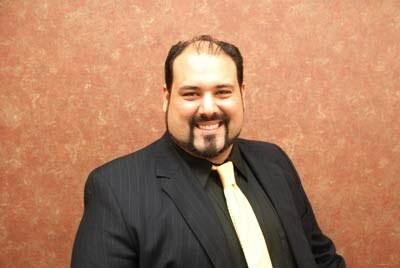 Dr. Maribona received his BA in Psychology from the University of South Florida in Tampa. He then received his Masters Degree in Biomedical Sciences followed by his Doctor of Podiatric Medicine from Barry University School of Podiatric Medicine in Miami. Dr. Maribona completed a two year medical/surgical residency at the VA Medical Center in Miami where he received extensive training in reconstructive foot surgery with emphasis on diabetic foot care. An honors student throughout his training, Dr. Maribona was awarded the Biomedical Sciences and Leadership awards for excellence in Microbiology. Dr. Maribona remains as Associate Clinical Professor at both Barry University and VA Medical Center Residency program in Miami. Dr. Lerman received his Bachelor’s of Science degree from Boston University, School of Nursing in Boston. He then completed his Masters in Medical Education and his Doctor of Podiatric Medicine at the California College of Podiatric Medicine in San Francisco. Dr. Lerman completed a medical/surgical residency at the VA medical Center in Wadsworth Hospital in Los Angeles where he received extensive train in surgery of foot and ankle with emphasis on treatment of diabetic ulcers and wound care management. Dr. Lerman spent three years as a Clinical Faculty at the Barry University School of Podiatric Medicine in Miami and several years as the Assistant Program Director for the podiatric residency program at the Lee County Center for the Foot and Ankle Surgery in Fort Myers. 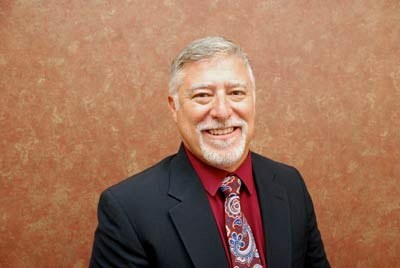 For seven years, Dr. Lerman was affiliated with the Fort Myers Wound Care Center. 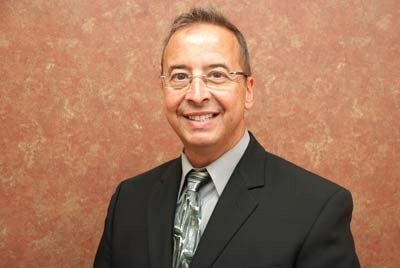 Dr. Kleinpell received his BA degree in Chemistry from Case-Western Reserve University in Cleveland, Ohio. He then went on to receive his medical training and Doctor of Podiatric Medicine degree (DPM) from the Ohio College of Podiatric Medicine, also in Cleveland. He then completed a podiatric surgical residency at the Mount Sinai Medical Center in Cleveland, where he received extensive training in all aspects of foot and ankle surgery. An honor student throughout his training, Dr. Kleinpell was awarded the M. Kaufinan Memorial Award for his proficiency in Foot Orthopedics and Biomechanics. He is proud to be Board Certified in Foot Surgery by the American Board of Podiatric Surgery. Other specialty interests include Wound care, Diabetic foot care, and Sports Medicine. Dr. Mina received a Bachelor’s of Science from the University of Miami in Coral Gables, Florida and his Doctor of Podiatric Medicine from Pennsylvania College of Podiatric Medicine in Philadelphia. 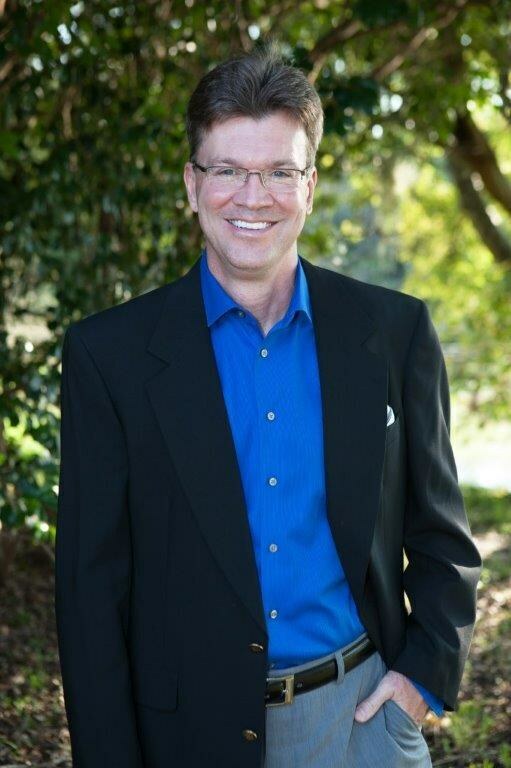 He joined Southwest Florida Ankle and Foot Care Specialists after 14 years of experience in private practice. 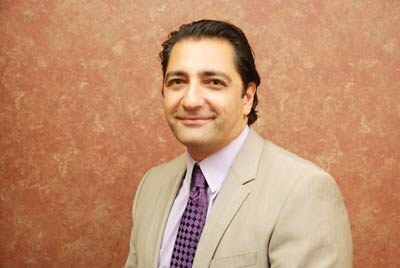 Dr. Mina has extensive training and experience in peripheral neuropathy and specializes in minimum incision surgery. Dr. Nathanson received his Bachelor’s of Science in Exercise Physiology and Physical Education from Temple University in Philadelphia followed by his Doctor of Podiatric Medicine from Barry University School of Podiatric Medicine in Miami. He completed a medical residency at the VA Medical Center in Baltimore and surgical residency here in Lee County, Florida through the Barry University School of Podiatric Medicine where he received extensive training in forefoot surgery and diabetic foot care. An honors student throughout his training, Dr. Nathanson was awarded an Academic Merit Scholarship for academic excellence. Dr. Nathanson’s extensive training includes research into the role of collagen in wound care has been published in the Podiatric Quarterly. Dr. Barbounis received a Bachelor’s of Science degree from Syracuse University followed by his Doctor of Podiatric Medicine from Temple University School of Podiatric Medicine in Philadelphia. He completed a Podiatric Surgical residency at St. Agnes Medical Center in Philadelphia where he received extensive training in foot and ankle surgery, trauma, diabetic foot care and wound care management with special emphasis on pediatric foot deformities. Dr. Barbounis served as teaching faculty for the Miami VA residency program before joining SWFL Ankle and Foot Care Specialists. 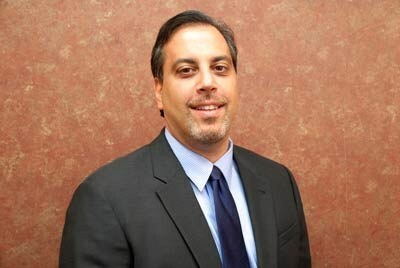 Dr. Barbounis is currently team doctor for Florida Gulf Coast University Athletics Program. Dr. Zafar received Bachelor’s of Science degree in Chemistry from Pace University in New York followed by his Doctor of Podiatric Medicine from Temple University School of Podiatric Medicine in Philadelphia. He completed comprehensive residency training in surgery of foot, ankle and leg at Cabrini Medical Center, affiliate of Mount Sinai School of Medicine in New York City, with emphasis on re-constructive surgery, trauma and limb salvage. Following the completion of his residency, Dr. Zafar served as an assistant to residency director and teaching faculty at South Shore Hospital and wound care center in Miami Beach and Clinical Faculty of Barry University School of Graduate Medical Sciences in Miami for about five years before joining SWF Ankle and Foot Care Specialists. In addition to extensive training and experience in care of lower extremities, Dr. Zafar has been an investigator in several clinical research projects for advances in Wound Care and Diabetic Foot. In 2014, Dr. Zafar earned Master’s in Business Administration in Healthsector Management from University of Miami, Florida. In addition, he is a Lean Six Sigma champion. 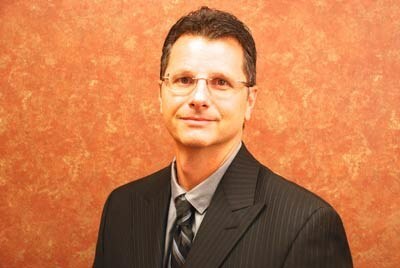 Dr. Lawlor is an Associate of the American College of Foot and Ankle Surgeons. He attended Kenyon College in Northeast Ohio, receiving a BA in History. Dr. Lawlor went on to study Podiatric Medicine at the Ohio College of Podiatric Medicine in Cleveland, Ohio and received his Doctorate of Podiatric Medicine from the Barry University School of Graduate Medical Sciences in Miami, Florida. He completed a two year surgical residency at the Mineral Area Regional Medical Center in St. Louis and Farmington, Missouri. 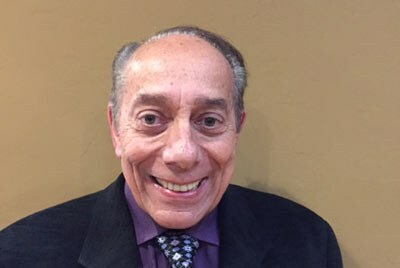 David M. Kanuck, DPM, received a Bachelor of Arts Degree at Hofstra University in Hempstead, New York and his Doctor of Podiatric Medicine at the Pennsylvania College of Podiatric Medicine in Philadelphia, Pennsylvania. He completed a 1 year podiatric orthopedic residency at Pennsylvania College of Podiatric Medicine followed by a 3 year medical and surgical residency at Cabrini Medical and Interfaith Medical Centers, respectively. A continued interest in education, research and surgery led to an additional 2 year fellowship in revisional and reconstructive surgery at New Britain General Hospital in Connecticut and the Russian Ilizarov Scientific Center for Restorative Traumatology and Orthopaedics, Kurgan, Russia. Dr. Kanuck received extensive training in trauma and reconstructive surgery of the foot and ankle with special emphasis on diabetic limb salvage, and bone lengthening. A passion for travel and genuine interest in helping others Dr. Kanuck has participated in missionary work and educational programs aiding the underprivileged in Southeast Asia and South America. 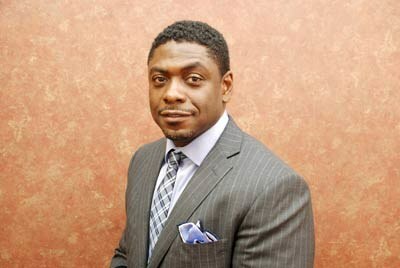 Dr. Duane Cumberbatch received his undergraduate degree from Barry University with a Bachelor of Science in Biology. He then went on to receive his medical degree in Podiatry from Barry University School of Graduate Medical Sciences. Dr. Cumberbatch completed his Podiatric Surgical Residency at Mineral Area Regional Medical Center, located in St. Louis, MO; and then completed a Limb Salvage/Geriatrics Fellowship through the Veterans Affairs Hospital/University of Utah in Salt Lake City. Dr. Cumberbatch also completed a fellowship in external fixation at the Ilizarov Institute in Kurgan, Russia with an emphasis on complex lower extremity deformities. Dr. Cumberbatch is Board Qualified in Foot And Ankle Surgery. He is also a member of the American College of Foot and Ankle Surgeons. Dr. Cumberbatch’s area of specialty includes reconstructive surgery of the foot and ankle, limb preservation, and wound care. Dr. Sadri received two Bachelor of Science degrees from the University of Maryland at College Park, in College Park Maryland. He then received his medical degree as a Doctor of Podiatric Medicine at The New York College of Podiatric Medicine. He then completed a 3 year residency program at Hahnemann University Hospital/Drexel University College of Medicine’s in which he served as Chief Resident his 3rd year. During his residency training he completed a Pediatric Emergency Room rotation at St. Christopher’s Children’s Hospital. Dr. Sadri has extensive surgical experience in elective forefoot and rearfoot reconstruction, diabetic limb salvage, total ankle implants, trauma, and arthroscopy. Dr. Sadri, was a representative of the Graduate Medical Education Committee (GMEC) at Hahneman University Hospital, currently a member of the New York Academy of Medicine (NYAM), a member of the American Podiatric Medical Association (APMA), and a member of the Florida Podiatric Medical Association and Pennsylvania Podiatric Medical Association (PPMA). Dr. Sadri’s goals are to advance the profession in the medical and surgical management of lower extremity pathology through practice, research, and continued education and training. Dr Imanuel is a Fellow of the American College of Foot and Ankle Surgery. After receiving his Bachelor of Science from The Pennsylvania State University, he graduated with high honors from the New York College of Podiatric Medicine, and was secretary/treasurer of the National Honor Society, Pi Delta. He completed his residency through NYPCM, affiliated with Cornell-Weil Medical College, specifically with the Department of Health of the State of New York. His training included extensive experience in foot and leg medical and surgical problems. Additionally, Dr. Imanuel did several mini-residency programs through the Podiatry Institute in Atlanta, Georgia. Dr. Imanuel was a member of the clinical faculty of Barry University College of Podiatric Medicine, training second and third year surgical residents in foot and ankle surgery. An avid fitness and workout warrior, Dr. Imanuel is a former Mr. Florida and Mr. U.S.A.
Dr Imanuel has developed a keen interest in wound care, infectious diseases and prevention. His practice is wide-ranged from palliative geriatric care to the medical/surgical/biomechanical aspects of podiatry. 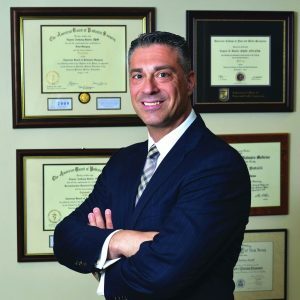 Dr. Joseph Michael Pusateri obtained his undergraduate degree at The University of Scranton, where he obtained his bachelor’s degree in Biology, followed by his Doctor of Podiatric Medicine from Temple University School of Podiatric Medicine. Upon his graduation Dr Pusateri entered his residency training at Hahnemann University Hospital where he became the Chief Resident of the Podiatric Medicine and Surgery/Reconstructive Rearfoot and Ankle program, where he received extensive training in foot and ankle surgery, trauma, diabetic foot care and wound care management. 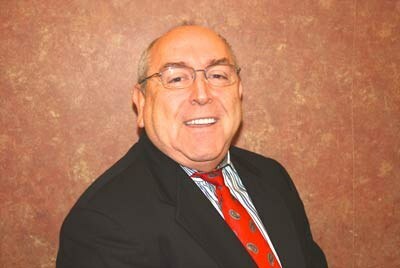 Dr. Batelli grew up in Totowa, NJ and attended Washington Park and Memorial Schools. He graduated Passaic Valley High School in Little Falls. The doctor received his BS in Biology from St. Peter’s College in New Jersey. He then received his Doctor of Podiatric Medicine from New York College of Podiatric Medicine in New York. 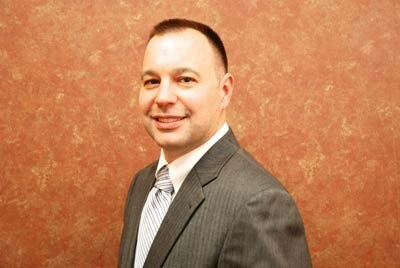 Dr. Batelli completed a two year surgical residency at PBI Regional Medical Center in New Jersey where he received extensive training in reconstructive foot and ankle surgery with emphasis on diabetic limb salvage and trauma. 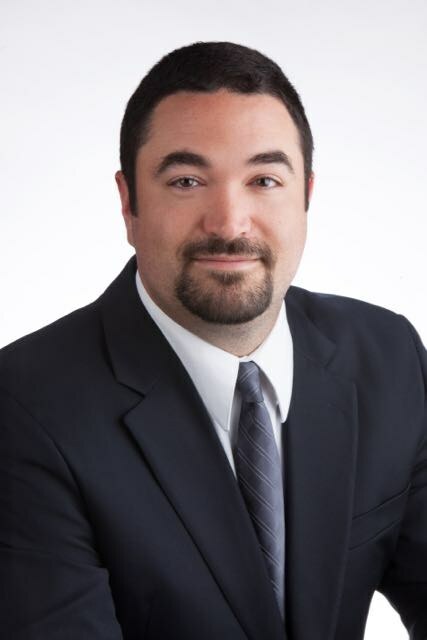 Dr. Batelli is a Diplomate of the American Board of Foot & Ankle Surgery where he is double board certified in Foot Surgery, and the prestigious Reconstructive Rearfoot and Ankle Surgery. He is a Fellow of the American College of Foot and Ankle Surgeons, Fellow of the American College of Lower Extremity Surgeons, and a Fellow of the American Professional Wound Care Association. Dr. Batelli actively treats high end athletes who participate in high school, Division I college, participants in the NYC and Boston marathons, and professional football players. He is also a lecturer and instructor on the latest surgical techniques. The office is complete with all the latest technologies such as cold laser and extra corporeal shock wave therapy (ESWT). Dr Batelli has advanced surgical training in total ankle replacements from Tornier (Salto Talaris), Small Bone Innovations (STAR), Zimmer (Trabecular Metal Total Ankle) and Wright Medical (In-Bone, Infinity and Prophecy). He is also on the product development board for Trilliant Surgical, Ltd.